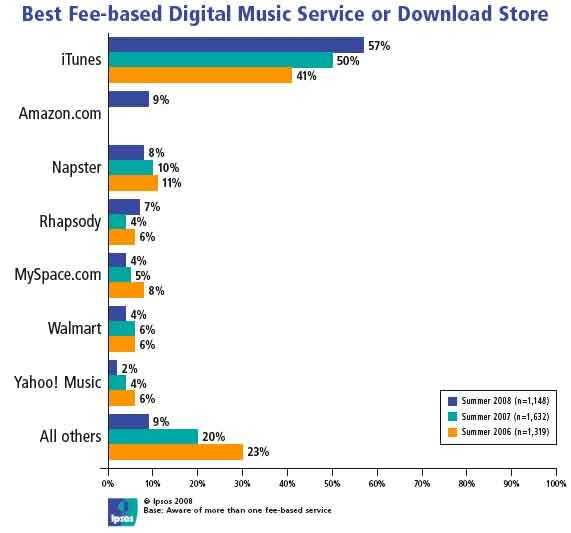 There is no connection between filesharing and cd sales? Well… that`s what I call a thesis. Billboard reports about a new Canadian government study that says that there is no discernable connection – either positive or negative – between music filesharing on the internet and the purchasing of cds. The study queried 2,100 Canadians and was written by University of London department of management professors Birgitte Andersen and Marion Frenz and commissioned by Industry Canada, a federal government ministry. I didn´t have the time to read the study yet, but that`s not only a surprise… many people will doubt the credibility of the study. Or is it all just in “crazy” canada? 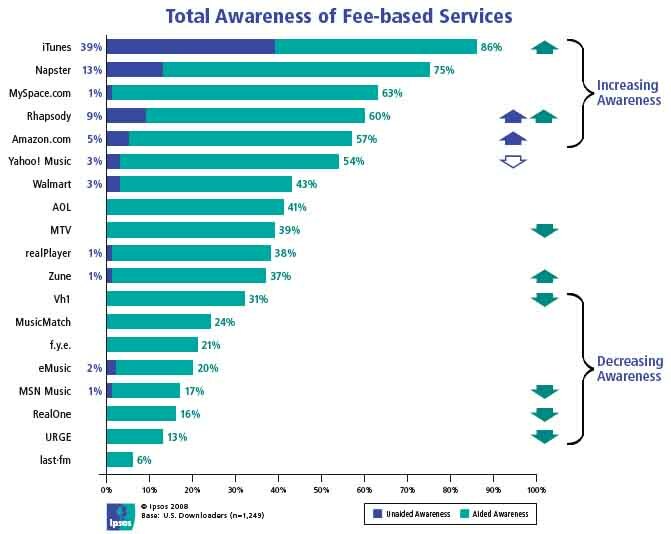 What tells me this study about the consumer behavior? The ARD/ZDF-Online-Study 2007 is released. Web 2.0 has not arrived in Germany yet. They read but don’t write. Many more informations to the online behavior in Germany and all the results of the study you can find here. That´s a surprise … I would be careful with this numbers… I will wait for more surveys.